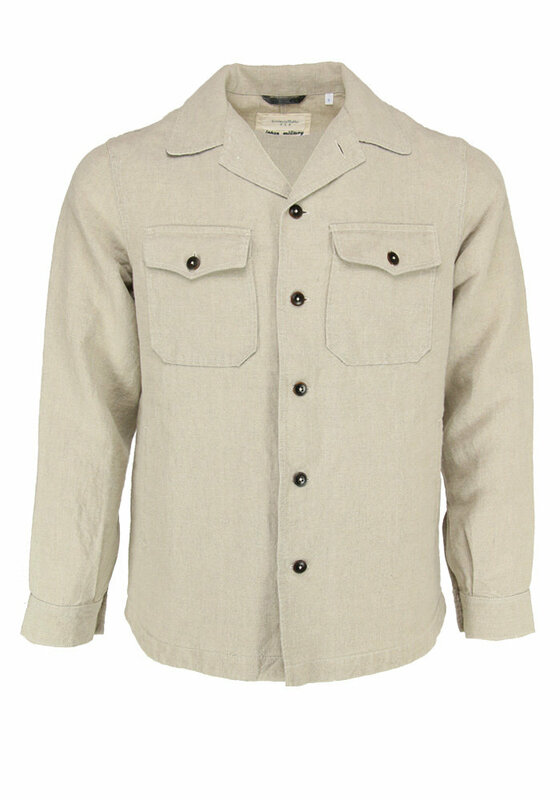 A beautiful beige overshirt from Tintoria Mattei. Made from sturdy Japanese cotton. Wear it as a jacket on a summer's day, or wear it as a shirt when it is slightly colder.